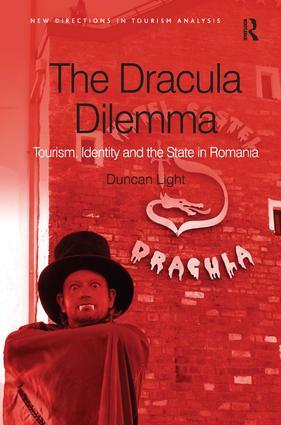 Contents: Introduction; Tourism, identity and popular culture; The Dracula of literature; The historical Dracula; Dracula tourism in socialist Romania; Fiction, history and myth at Dracula's castles; Dracula and tourism in post-socialist Romania; 'Dracula Park' Conclusions; References; Index. Dr Duncan Light works in the School of Tourism, Bournemouth University, UK. He is a cultural geographer with particular interests in the inter-relationships between tourism, national identity and heritage.